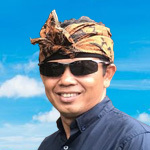 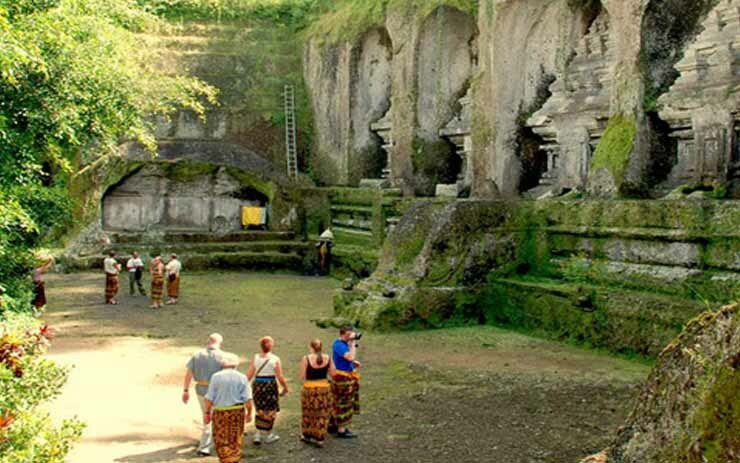 Bali Cheap Car Rental is under Made Holidays & Travel Services. 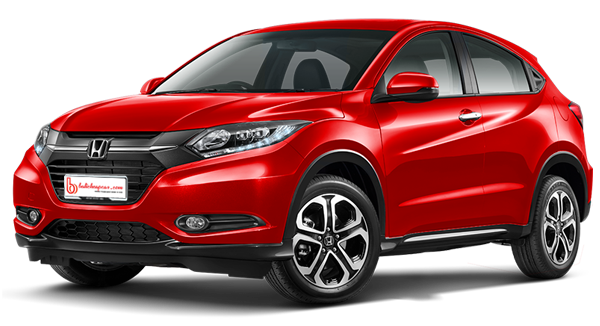 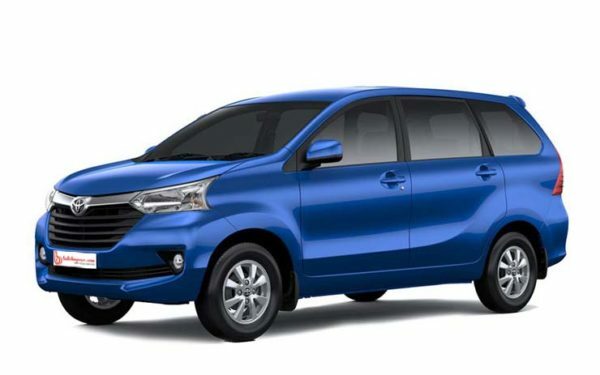 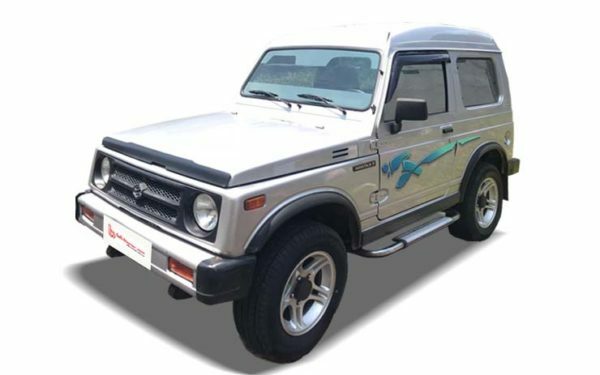 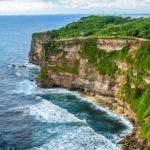 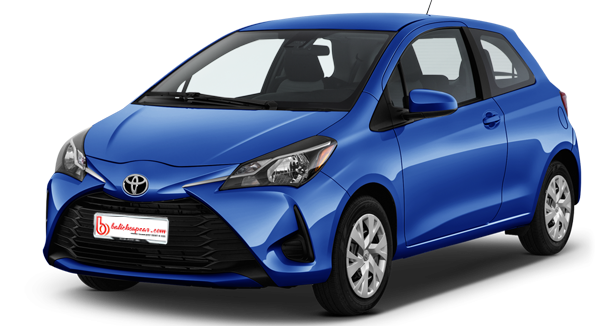 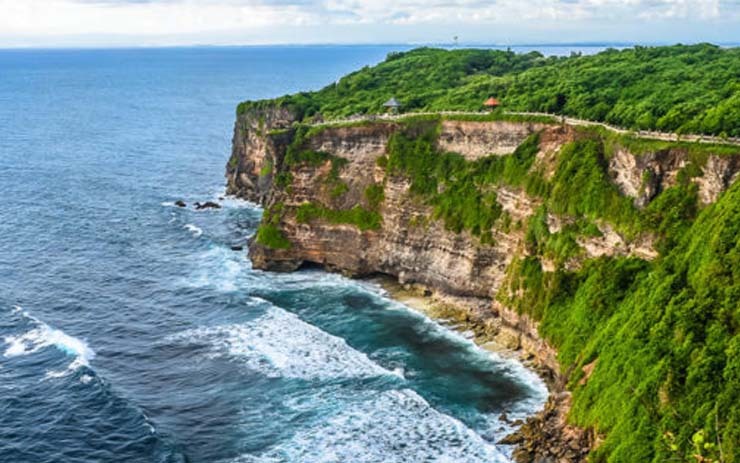 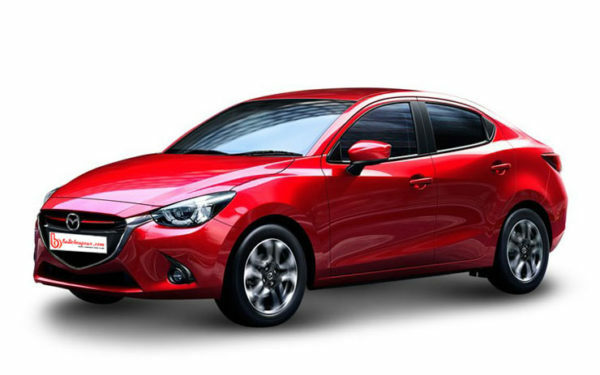 We provide the safest and best Bali transport service available online as well as a combination of information about competitive car rentals and tours in the whole island of Bali and Indonesia. 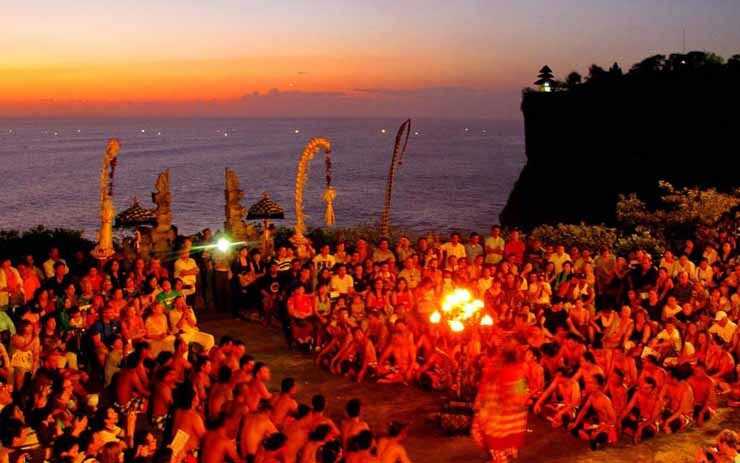 Our home grown Balinese company’s motto is to help you. 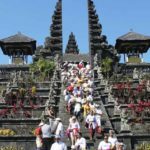 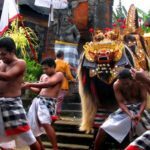 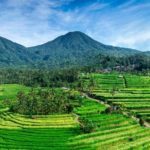 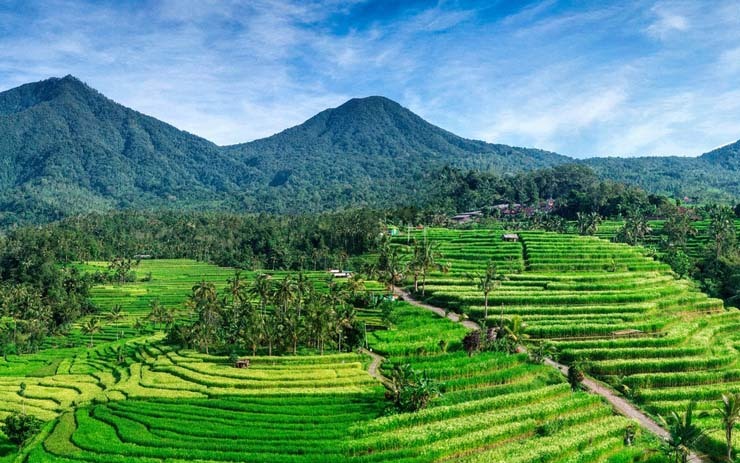 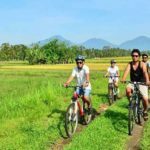 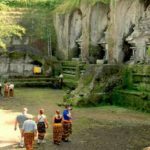 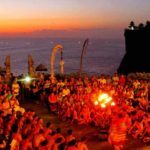 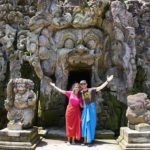 Bali is a world tourist destination and we promise to provide safe and professional rental transportation services for tours with our team of experienced and trusted tour guides. 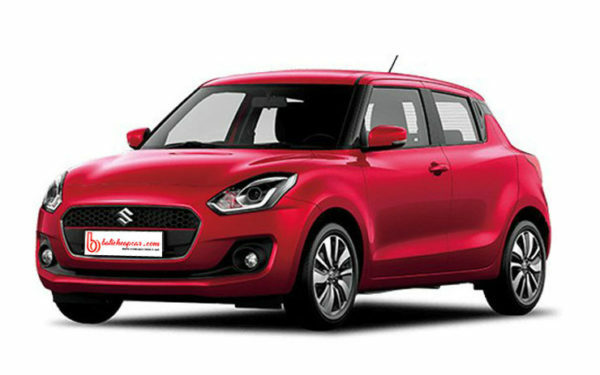 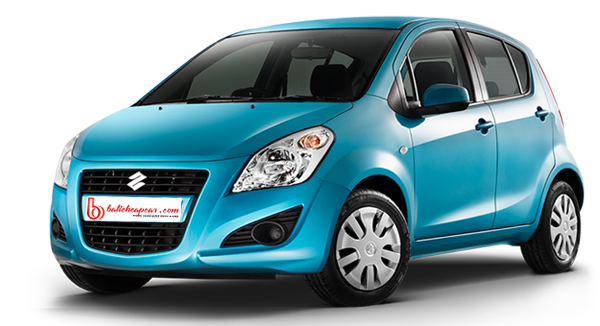 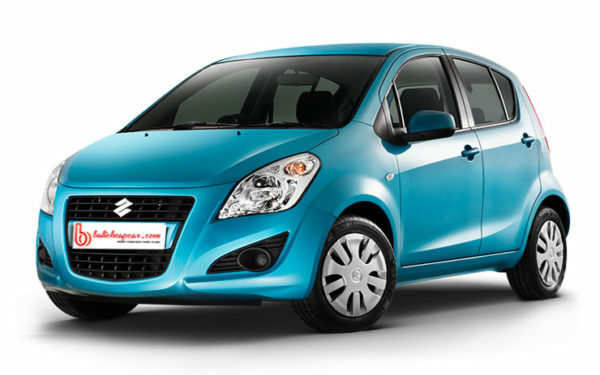 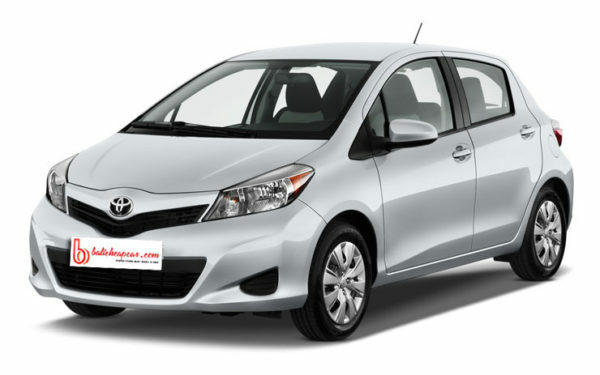 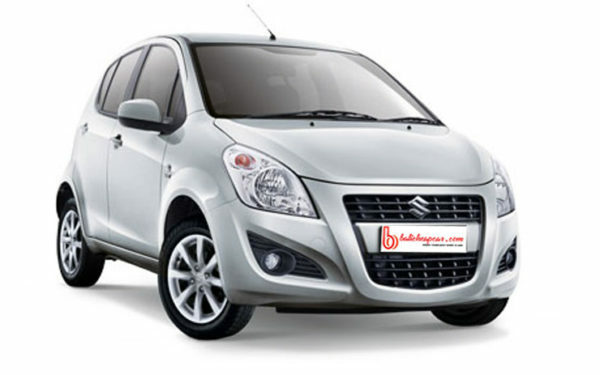 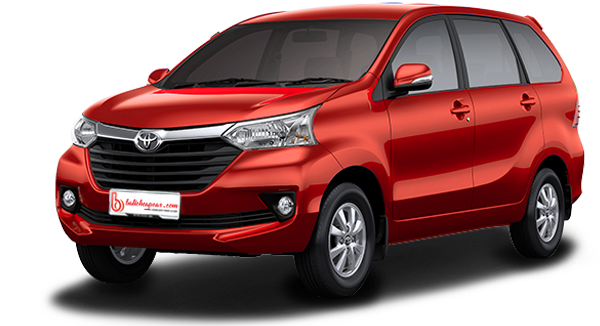 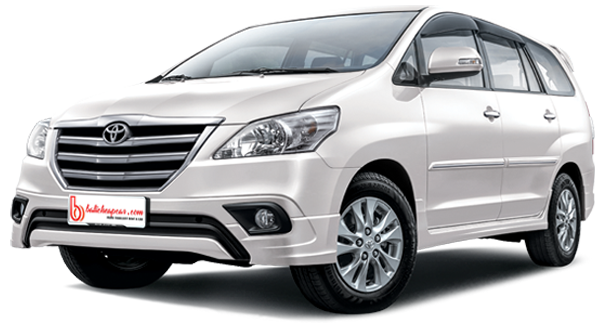 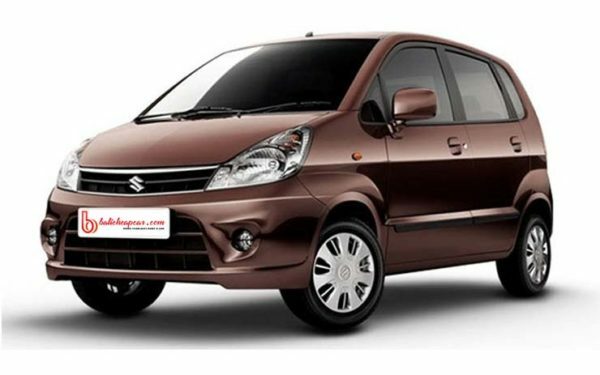 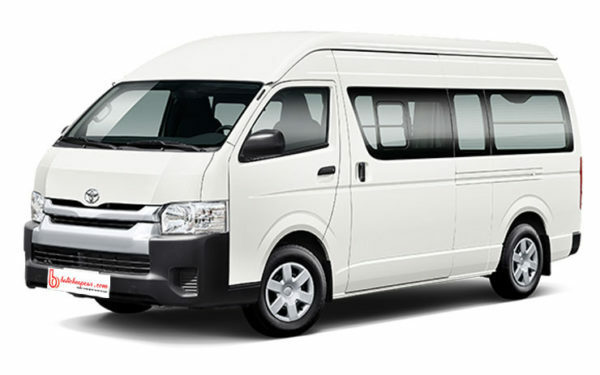 Bali Cheap Cars can deliver or pick up your rental car from the airport or the hotel of your choice at your convenience. 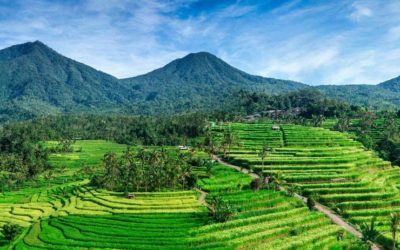 Let your adventures begin by exploring Bali’s beautiful nature, beaches, temples, waterfalls and world famous rice terraces! 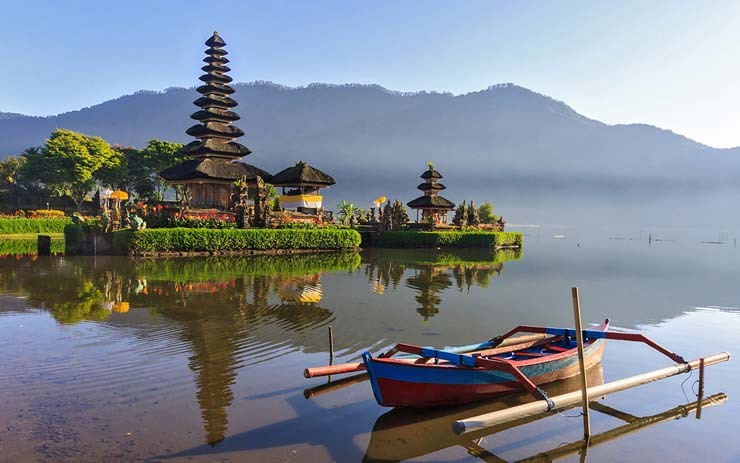 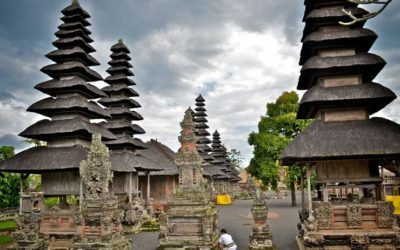 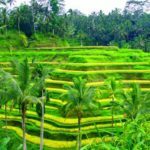 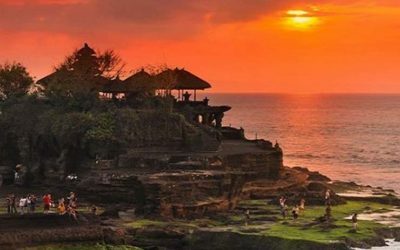 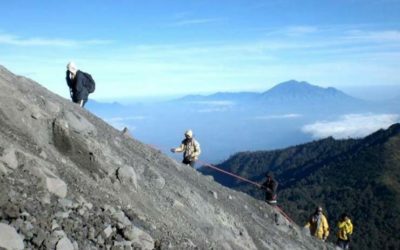 Bali is turning a dream destination for many people these days for the quality of luxuries the country offers to the visitors. 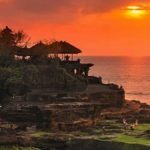 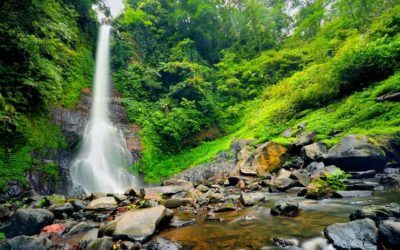 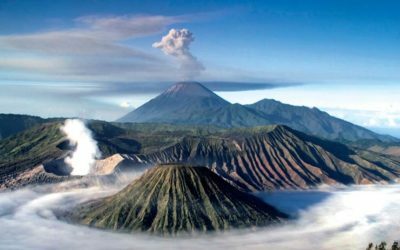 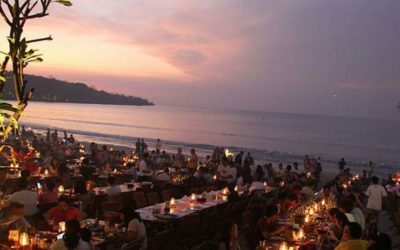 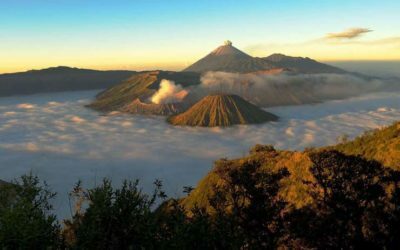 Bali Island has many of tourist attractions where people can spend best of their time and make happy memories for life long. 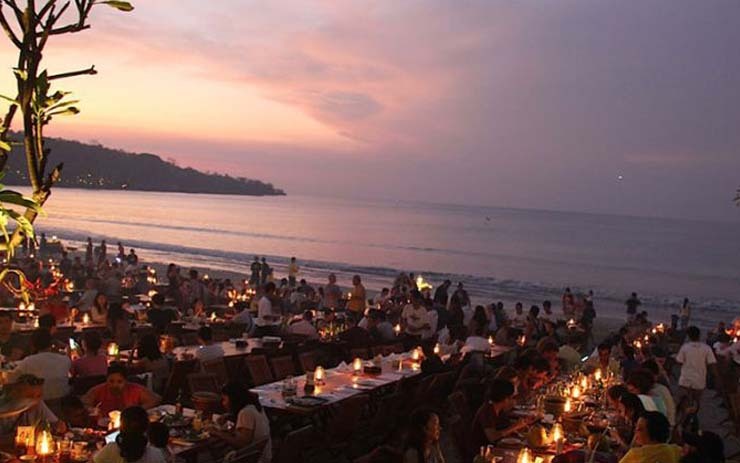 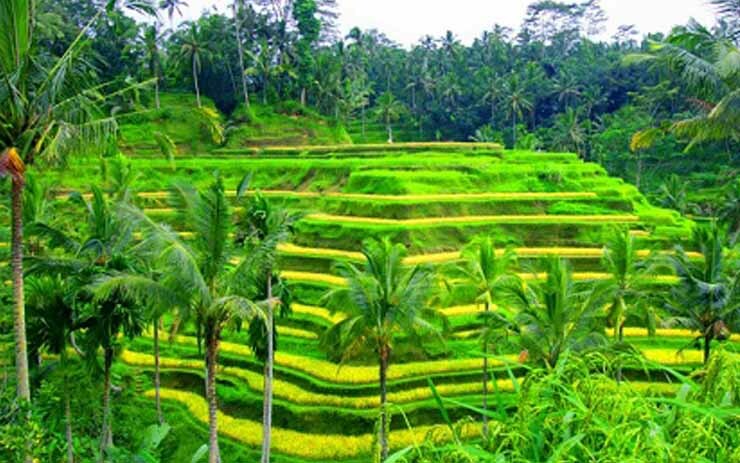 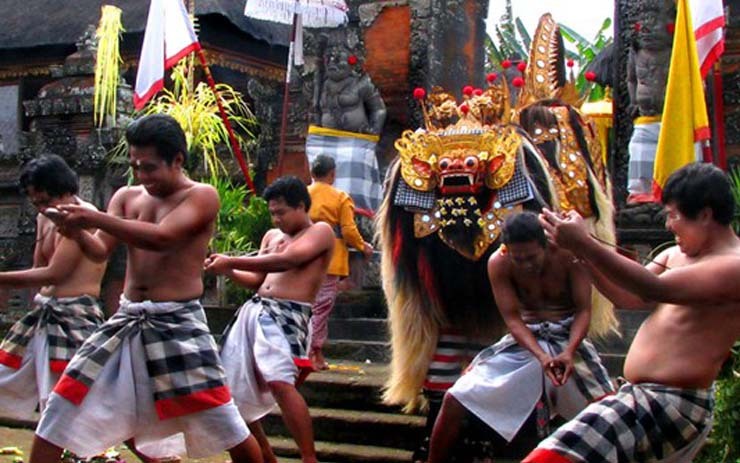 We offer exciting Bali packages which includes everything. 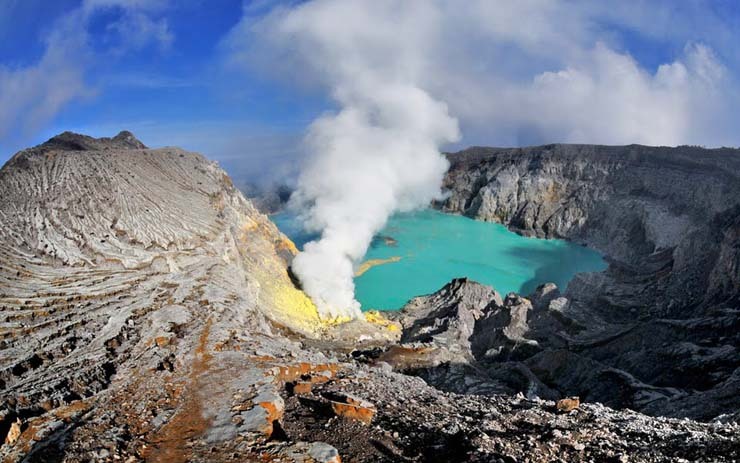 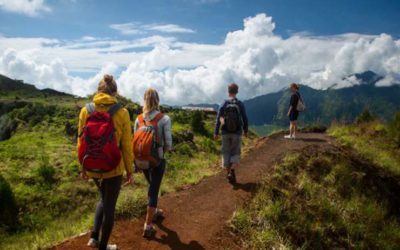 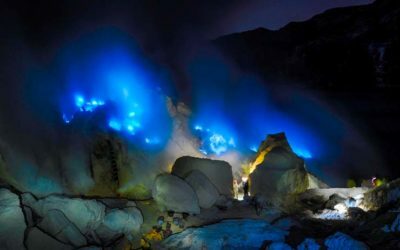 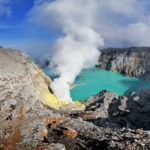 We offer a range of great value multi-day adventure tours as well as 2-6 day travel packages, put together from our most popular day tour activities. 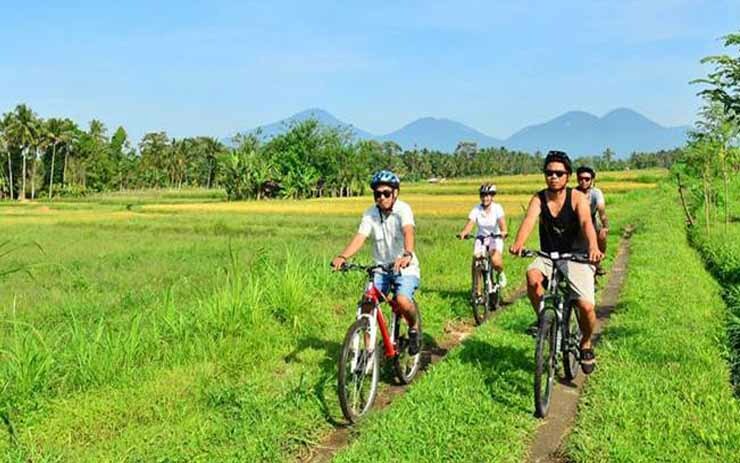 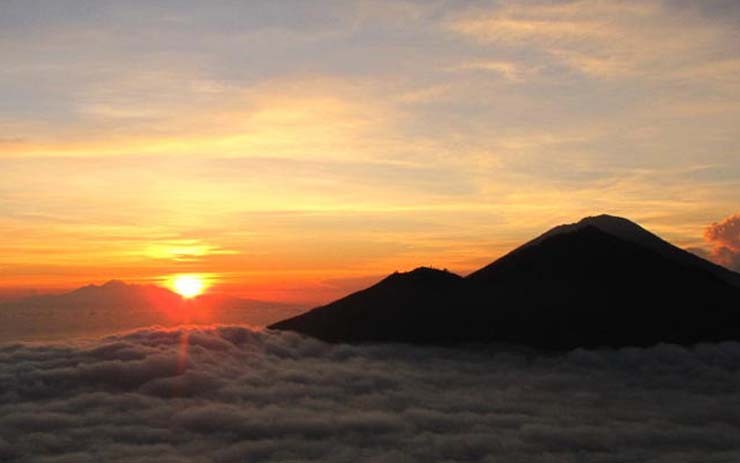 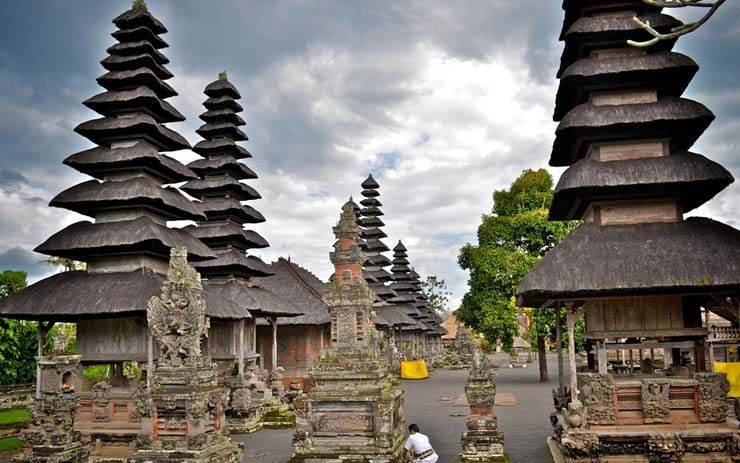 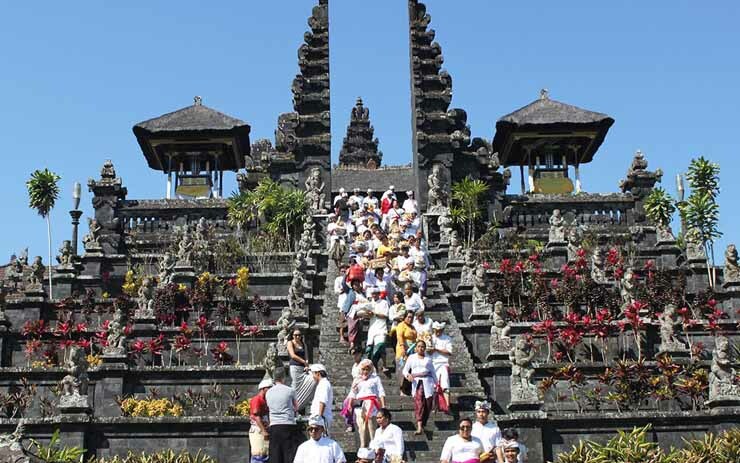 If you are looking for an active holiday in Bali you have found your tour operator. 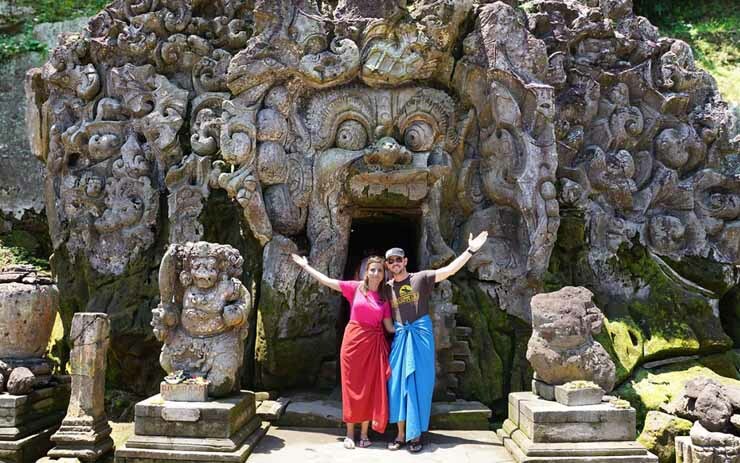 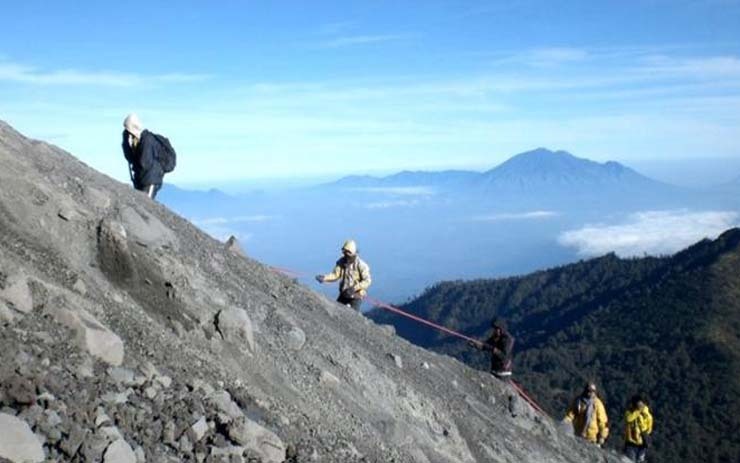 We have more than 10 years experience of running adventure tours and over the years.